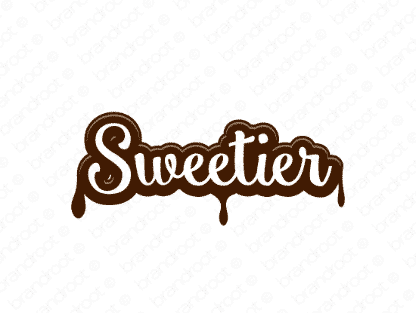 Brand sweetier is for sale on Brandroot.com! Help your customers satisfy their sweet tooth with a name that is as tasty as it is industrious. Can also focus on sweetie, giving it romantic and relationship related applications. You will have full ownership and rights to Sweetier.com. One of our professional Brandroot representatives will contact you and walk you through the entire transfer process.